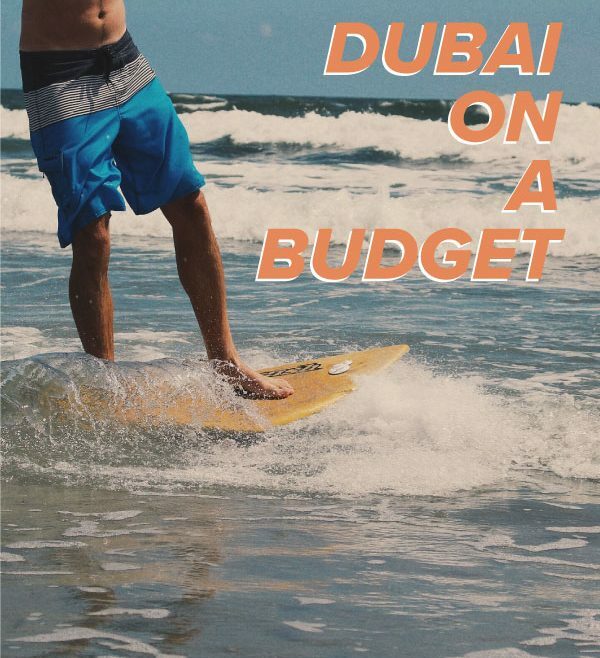 Dubai on budget – In one of the worlds most expensive cities. One app allows you to enjoy more for less. Dubai is expensive. That’s a fact. But with inflation and the ever weakening exchange rate it’s getting out of control. We have built VoucherSkout to try and mitigate against this cost issue and help our users save some cash. Everything from desert safaris to dance classes, brunches to afternoon tea. We have it all. And it’s always 50% off.